By pooling our residents oil order in Sutton on the Forest and Huby on a regular basis, we are able to negotiate a lower price. For example the Syndicate’s order in July 2018 was for approximately 74,500 litres at 45.83 pence / litre + VAT. 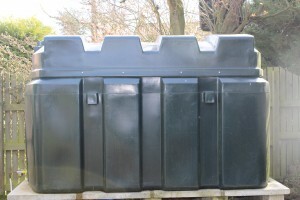 Independent delivery outside the Cooperative for 500 litres was quoted as over 50.51 pence /litre + VAT. The cooperative currently has well over 320 members from the Sutton & Huby area and is still growing. The Cooperative coordinator emails existing members to let them know when the next order will be. You let the coordinator know how much oil you want — either a fixed number of litres (minimum 500) or “fill-up the tank” (we need an estimate of the likely quantity so we have an idea of the total volume when negotiating with the suppliers). The syndicate coordinator contacts various companies for prices based on the total volume. The coordinator then assesses these bids and selects the best option based on price, terms and delivery. The co-ordinator then forwards orders on behalf of each person in the co-operative to the selected oil company and lets the members know the supplier, price and contact number for the supplier. The oil is delivered and the supplier bills each person for their own oil. 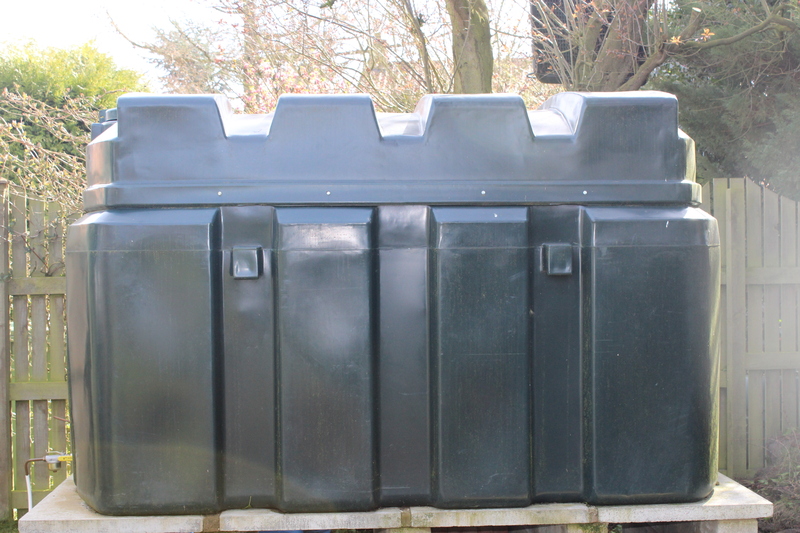 The customer need not be present but must ensure that the supplier can access the tank at any reasonable time, or contact the supplier to arrange delivery details. There is an order every couple of months, so the chances of running short are minimised. Orders for 2019:- January, March, May, July, September and November.